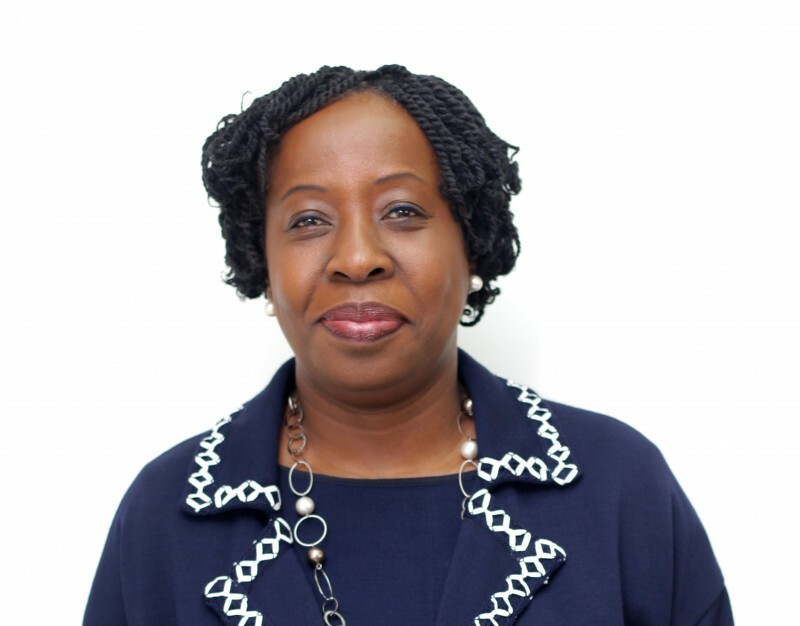 Chief Executive Officer of MainOne, Ms Funke Opeke, has been named as the 2018 Data Centre Dynamics Business Leader of the Year. She was bestowed with this honour by the Data Centre Dynamics (DCD) Awards at the Royal Lancaster, London on Thursday, December 6, 2018. Expressing her delight at winning the award, Ms Opeke, who was unable to attend the awards, shared a one-minute video where she thanked the organizers of the Data Centre Dynamics Awards for the award and affirmed the company’s commitment to the digital transformation of West Africa “Digital infrastructure is so critical to improving productivity and helps build economies and we are truly committed to ensuring that West Africa is well connected with the rest of the world and that we are able to provide high quality and low latency access to services to people in our region.” Other big winners of the night include Equinix, CyrusOne, Microsoft, American Express, Next DC, Apple and Akamai.